I had been away from the Beauty blogging world for a few months, so I wasn't sure what this "new" product trend/hype, BB Cream was. Was it a tinted moisturizer? Would the shade be right for me? 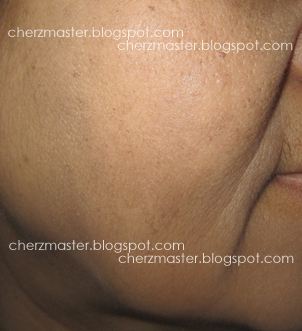 Would it be very moisturizing for my dry skin, especially during the winter months? 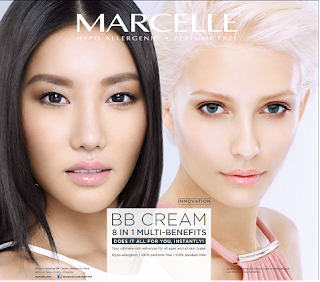 Look no further.... Marcelle is launching the 1st CANADIAN made BB Cream! Moisturizing skin care, tinted corrector and make-up base all in one, Marcelle® “BB” stands for Beauty Balm, as it truly enhances your natural beauty. 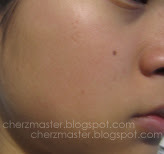 How can Marcelle BB Cream be used? 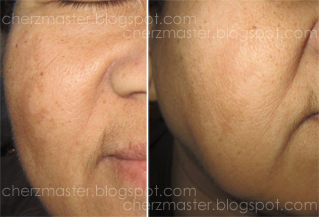 2) Use it alone or over your moisturizer to unify your complexion. 3) Use it as a make-up base under foundation for total coverage and improved stay-on power. - Comes in an air-less tube with pump! No more pouring to much and wasting product. I found I needed to use just half-a-pump to give my face some colour.